Ships tomorrow if you order in the next 20 hours 24 minutes. 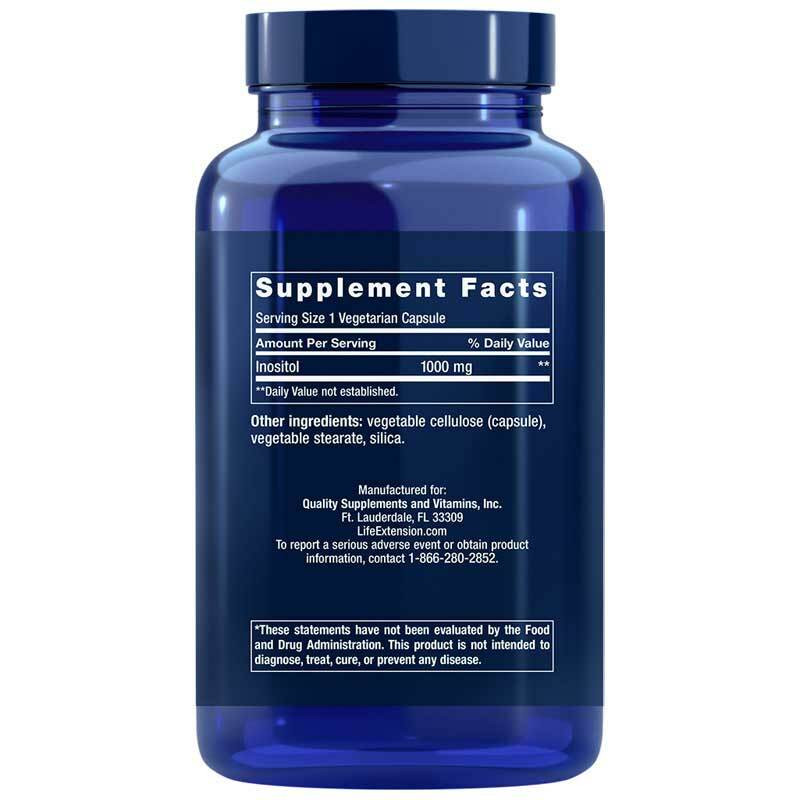 Inositol is a substance that resembles a vitamin. It acts to balance chemicals in the body and alleviate certain disorders or conditions. 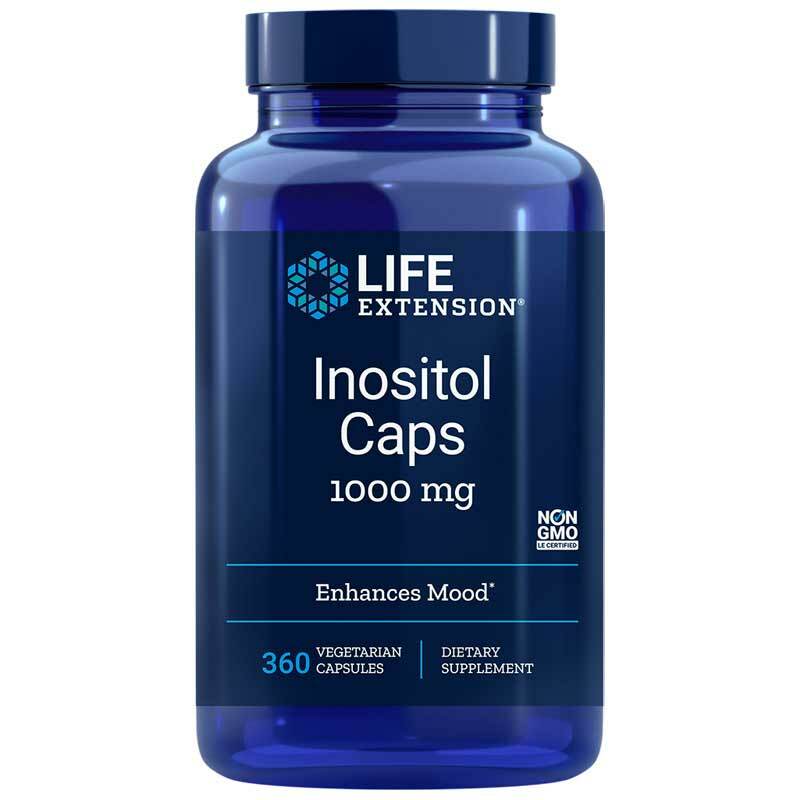 In this supplement, Inositol may provide support for stabilizing moods and serotonin levels. It was designed as a primary component of cellular membrane phospholipids - which involves a number of biological processes. Other Ingredients: vegetable cellulose (capsule), vegetable stearate, silica. Non-GMO. Adults: Take 1 capsule daily with food, or as recommended by a healthcare practitioner. High doses of inositol can cause diarrhea in some individuals. Keep out of the reach of children. Do not exceed recommended dose. When using nutritional supplements, please consult with your physician if you are undergoing treatment for a medical condition or if you are pregnant or lactating.